The Antarctic Ocean has been sucking more and more carbon dioxide – and this is both good news and bad news. For the Ocean’s inhabitants it’s bad news because it increases acidity, which is extremely harmful; for everyone else, it’s good news, because it mitigates the effects of climate change. It’s unclear for how much more this will continue to last though. 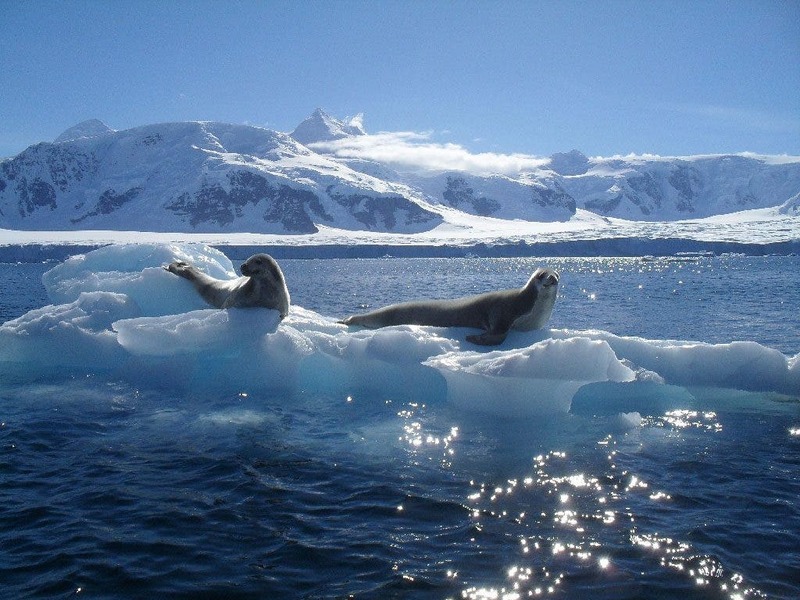 The Antarctic Ocean, also known as the Southern Ocean, absorbs vast quantities of CO2 from the atmosphere – up to 25% of the entire planet’s intake. But a new study found that in recent years, it’s been doing even more work, with absorption growing to 1.2 billion tonnes in 2011 – as much as the entire European Union emits in one year. “It’s good news, for the moment” for efforts to slow man-made global warming, Nicolas Gruber, an author of the study at Swiss university ETH Zurich, told Reuters. However, he also said that it’s unclear how long this sink will continue to last. “The Southern Ocean is much more variable than we thought,” he said of the report by an international team in the journal Science and based on 2.6 million measurements by ships over three decades. Some scientists proposed that the sink might have begun to fill up since 2005, but that was proven wrong by further research – the sink has in fact grown. But it’s important to note that even with this growth, the CO2 that’s in our atmosphere has grown more and more. Unfortunately, future predictions cannot be made accurately because there are many factors we don’t understand and can’t account for. For example, it’s unclear how large-scale climate phenomena such as El Niño and La Niña play into the equation. It seems reasonable to predict that local weather will affect the carbon intake though.